The new year is upon us. 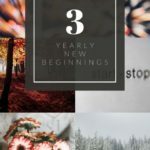 It is time for those resolutions again. May I make a suggestion to you? Some mommy time each week. Time for you to sit back and laugh, learn and enjoy. And you can do it from the comfort of your own home! How you may ask? 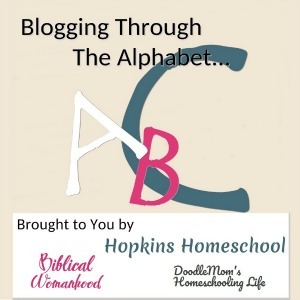 Over at the Ultimate Homeschool Radio Network! Ok, so you're interested, but wondering how much it costs? Guess what?! Felice has made all of these shows on the website FREE! Yes, you heard me right, I said FREE! I have been so blessed to sit down and listen to these shows, or have the volume up on my computer while I cook supper or lunch and listen. And the best part of these shows, you can listen to the live show and ask questions via the chat box, or you can listen to the recording later when you have more time. There are no worries about "not having the time" like many of us mommies are always saying. Hal and Melanie Young have so many good topics! I had honestly not heard of them this time last year, but I am so thankful that I have and LOVE listening to everything they have to share! They talk about everything from "How to Fight so You Both Win" all the way to "Raising Real Men". As a mom of boys and a wife, they have touched on so many topics and are so down to earth and REAL!! 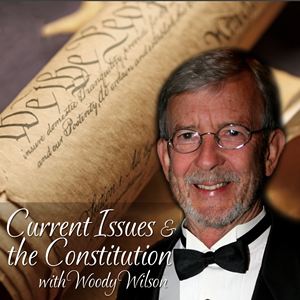 What about listening with the kids to "Current Issues & the Contitution" with Woody Wilson, or by yourself 🙂 This show helps with understanding of the current political issues we are facing. Have a copy of our Constitution with you while you listen to many different topics of our daily life, like Budget Talks, Health Care, Homeschooling Laws and Ron Paul's Curriculum. I personally enjoyed listening to Ron Paul and I don't care for political anything…but these are issues we need to know about. Woody has helped me listen to more with his way of talking…it doesn't sound quite so…boring, and I actually feel sad when the time is up! The title says it all for this one! 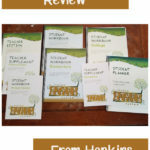 Any homeschooling mom will laugh and cry at this one! I took one look at the title and knew I wanted to listen to Dr. Melanie Wilson! I fell in love with this from just the introduction to the show! Dr. Melanie brings in co-hosts to help us mommies learn how to deal with many different things from how to easily teach math (big problem here!) 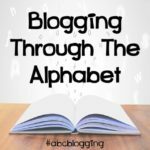 to help working on your blog as a business and even how to create a parenting plan! If someone can have 6 kids AND a sense of humor, she is well worth listening to in my opinion!! Who could pass on a Mommy Jammies Night??? I listened to the monthly episode with Crystal Paine and was so encouraged by the time the night was over. A monthly date with other moms in my jammies…this makes the whole month for me! 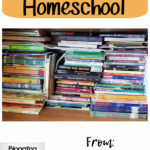 When it comes to homeschooling, we need to be there for each other, even if it just over the internet! This show airs on the second Tuesday of the month and usually involves a Facebook party to start the night off with! These are just a few of the many shows that are hosted weekly, and monthly on The Ultimate Homeschool Radio Network. I have had so much fun these last eight weeks and will continue to listen to these shows for as long as they are available! 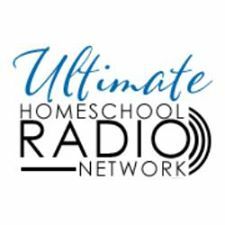 Want to stay in touch with The Ultimate Homeschool Radio Network? You can head over to the website and subscribe for emails, or join them over on Facebook. Read more reviews here at the Bow of Bronze Link up! Have you listened to any of these shows yet? What are your favorites? If you haven't listened yet, what are you waiting for? !